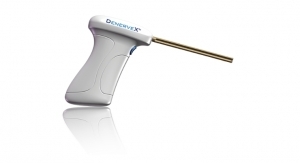 Medovex Corporation's minimally invasive system developed to provide potential long-term relief. 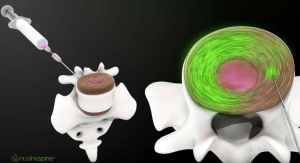 Twelve months after procedure, 75 percent of patients eligible for follow-up assessment have no low back pain, no disability. Eighty percent of patients reported 'excellent' results after six months. 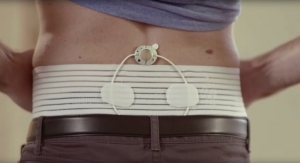 Findings from study show positive results at six-months. 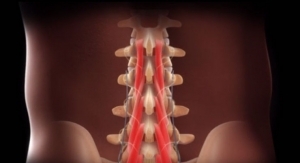 A landmark Level 1 clinical study provided compelling data for the new therapy. 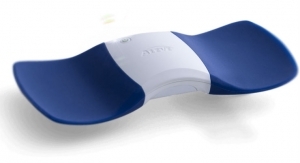 Aleve Direct Therapy is powered by the same TENS technology used by doctors. 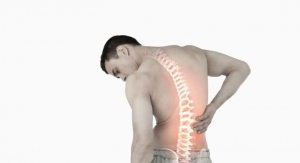 ReActiv8 is indicated as an adjunct to medical management of chronic low back pain for relief of pain.